The @dlux-sm Steemmonster Market Is Almost Complete!! This wonderful Market screen markup was created by @a1-shroom-spores. 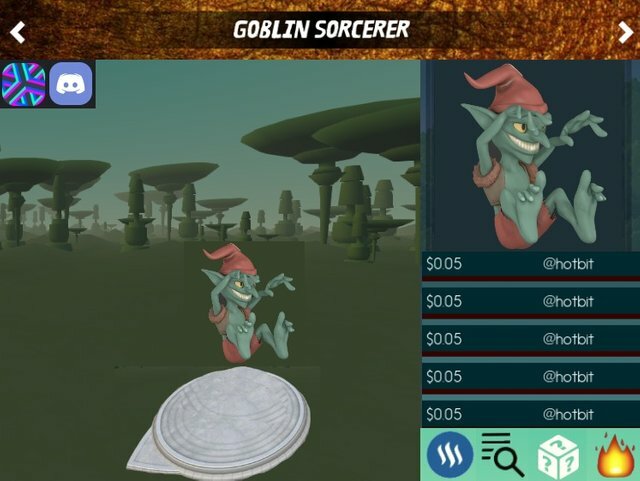 It's easy now to imagine buying selling and viewing your Monster Cards in 3D! @markegiles is hard at work building real estate where the DLux-sm Monster Market is located. The Cards Will Be Sold On Our Market For DLUX COINS. Soon we will have an exchange right next to the Monster Market! That means no plug-in,no strange off site crypto wallet... We want this to be as simple as steemmonsters.com! Special thanks to @disregardfiat and @shredz7 for coding support and development. I hope this brings attention to all Dlux projects. LOL I thought about Steem-Monster go. I can't wait till AR developers really go crazy on dlux.